The mission of the Wellness Center is to promote healthy living in the students of Hampden-Sydney College. We are here to assist you with enhancing your emotional and physical well-being and can help with your health concerns, mental health concerns, or substance concerns. Call or come by for an appointment. The Health Center is staffed with a College Physician and professional nurses who are experienced in the care of health problems that frequently plague students. There is no fee for Student Health Services visits. 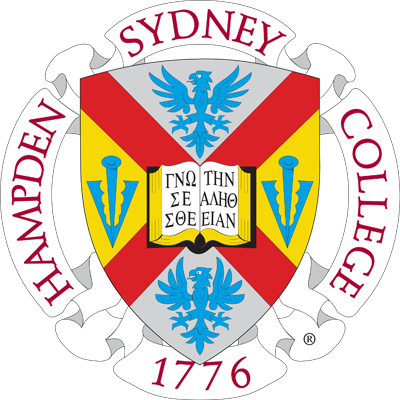 Hampden-Sydney College Counseling Service offers confidential counseling and mental health services to students. By providing a variety of educational opportunities for students and student groups, students make healthier, informed decisions, and set this example for others to follow. The College also provides support to any students who may be having substance use problems. To express a concern about a student, please send an email to careteam@hsc.edu or contact a member of the Student CARE Team individually. The online Suggestion Box is a resource for your serious questions, comments, or referrals on substance education (or any other topic) at H-SC. Please share your views with us.